Your short cue solution. 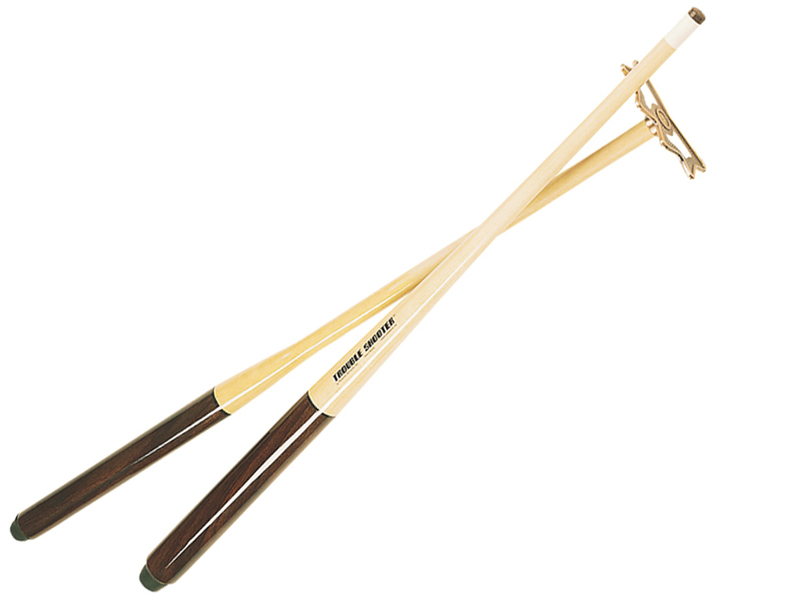 A true-weight short cue that allows a more accurate play and better feel. Now you can place a pool table in a smaller size room and still play a comfortable game. Posts, furniture and walls are no longer an obstacle. Play with ease and precision, even with as little as 36" clearance. Also ideal as a junior cue for children. Gives them better weight distribution for cue handling.